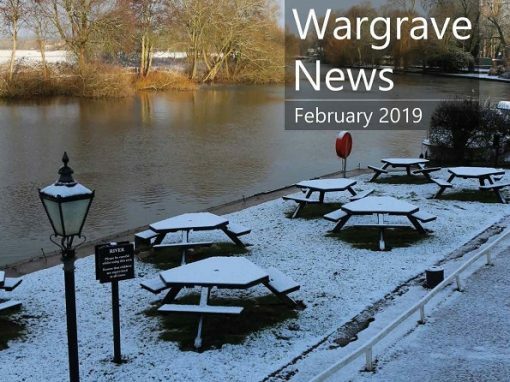 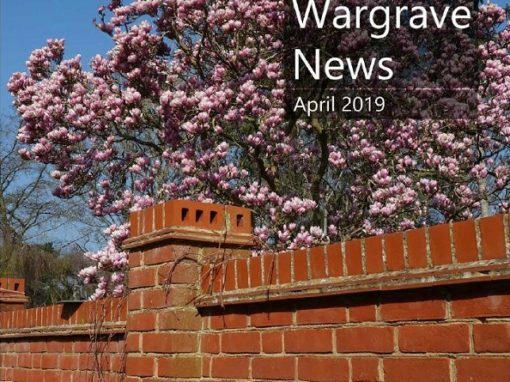 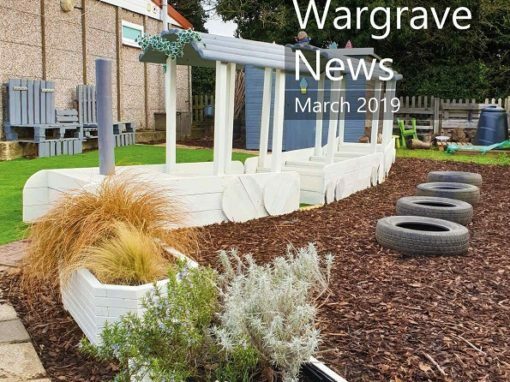 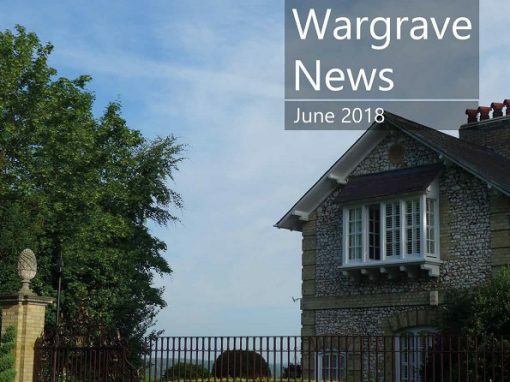 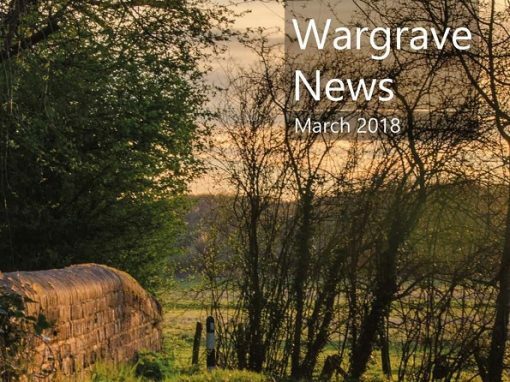 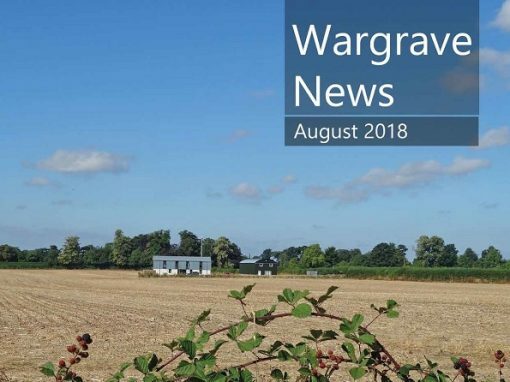 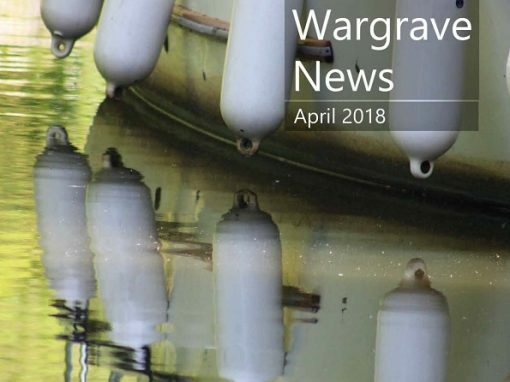 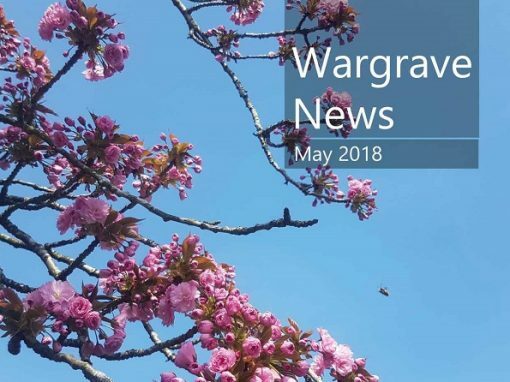 Wargrave News | News, events and community information Wargrave, Berkshire. 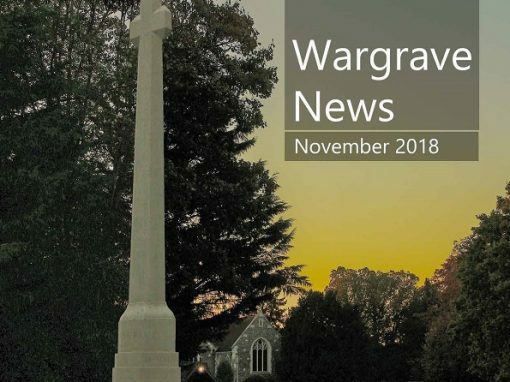 Supported by the Wargrave News team of volunteers, the Wargrave News in printed format is published ten times a year. 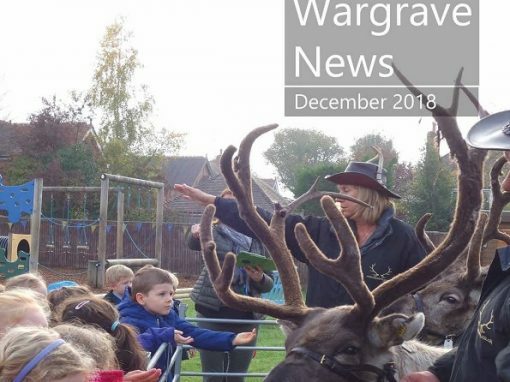 It is delivered free to 2100 homes and outlets in the Wargrave Parish, including Knowl Hill, Crazies Hill and Hare Hatch. 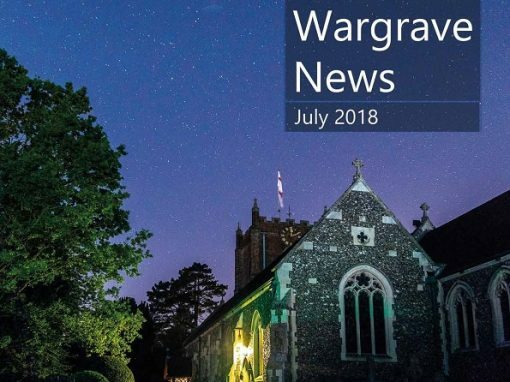 Please read/download our pdf Guidance Document. 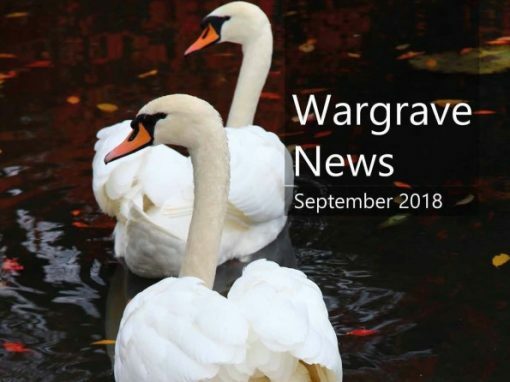 Please read for our Advertising Terms and Conditions.